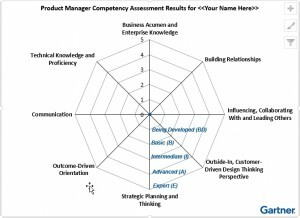 – Work with Gartner analysts on ways to improve, periodically reassess and update the development plan. 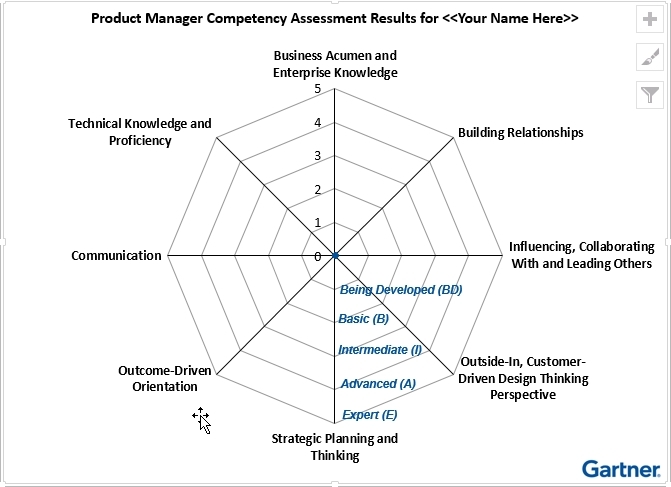 This Toolkit is used to assess a product manager’s proficiency in key competencies. This is best done as an individual exercise by the product managers and then reviewed with their leader to create a development plan.